This is an example of one of our Government Contract products. 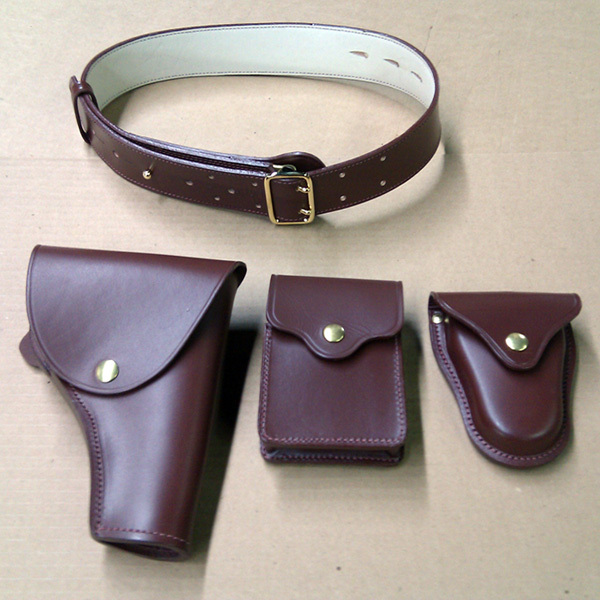 It is made of leather finished in our plant and assembled by our skilled leather workers. We can make custom sets to your specifications.